Summary: As another law firm announces their end-of-year bonuses, the year’s profits may be a promising one for many law firms. The most profitable law firm in Philadelphia is giving their associates hefty bonuses before Christmas this year. Dechert is passing out their end-of-year bonuses at a similar rate to Cravath Swaine & Moore. The bonus scale set by New York-based powerhouse Cravath starts at $15,000 for those that graduated from law school in 2014 up to $100,000 for associates that graduated in 2008 or before. Cathy Botticelli, deputy chair for talent at Dechert, stated the firm will be giving bonuses to associates in the United States office that have billed 1.950 “bonus hours”. 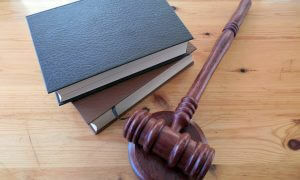 These hours include any billable, pro bono, and firm-as-client work and even up to 25 hours of shadowing a partner. Those receiving bonuses will be notified in the next few days whether they will receive it by email and the amount. Being able to provide a bonus is a good sign that a firm had a good year. 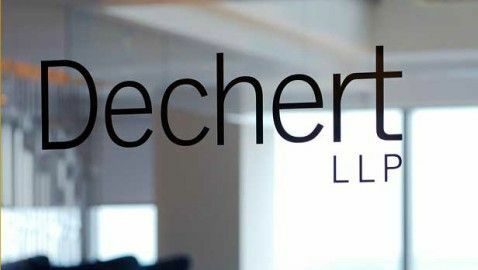 With around 900 lawyers across the globe, it is assumed that Dechert had a solid year. Their 2014 profits per equity partner were over $2 million, the highest among AmLaw 200 law firms based in Philadelphia. Dechert focuses its practice on high stakes commercials litigation and large transactions that result in high billing rates from corporations. They have 27 offices worldwide with recent expansions in Europe, the Middle East, and Asia. They have offices in Washington and New York. The Philadelphia office has shrunk from 300 to 150 over the past few years.